As early as 1931, an ‘associate student’ programme had been established as a means of finding children with an aptitude for ballet, and facilitating their talent, with a view to taking them into full-time training wherever possible. 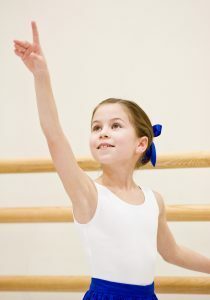 In 1972 Ballet Principal Barbara Fewster appointed Nora Roche to supervise an ambitious new programme of Junior Associate training for children aged 8-10. This was later augmented by a Teacher Link scheme, designed to support the common aim of ballet teachers and the School: to seek out and nurture the dancers of the future. 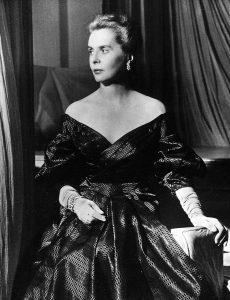 Dame Ninette de Valois recognised the need for a pre-vocational course and introduced a programme of classes which ran for a short period. Margaret Graham was the first teacher (David Wall was a Junior Associate during this time). These classes were the direct precursor of our present day Junior Associate classes. Barbara Fewster, Ballet Principal of the Royal Ballet School, asked Nora Roche to devise a course of classes for young children aged 8-11 who showed a natural potential for dancing. The course was designed to introduce an early classical training to children considering entering full time vocational training at the age of 11. The first auditions for Junior Associates were held at the Talgarth Road School. 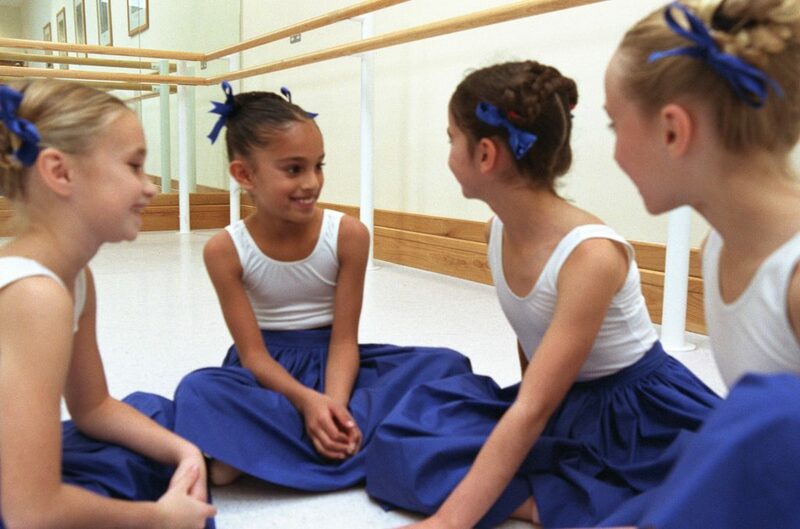 40 young dancers were accepted on to the Junior Associate course and began to attend classes once or twice a week at the Upper School at Talgarth Road. Due to the declining the health of Miss Roche, Jocelyn Mather was asked to become the Principal of the Junior Associate course. Additional Junior Associate classes were held at Sadlers Wells Theatre. This was to serve the children from North London or travelling into the stations serving the Midlands, North and East Anglia. It was recognised that the scheme was proving successful and valuable to the school and so plans were made to expand the Junior Associates to include areas outside London. A Junior Associate regional centre opened in Leicester with the support of the Leicestershire Education Authority. The Young Talent Scheme was instigated. 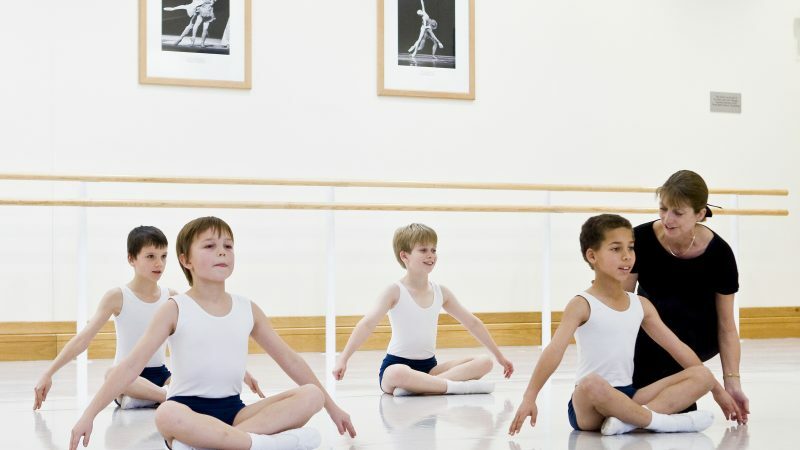 Links were made with The London Education Authorities to offer the opportunity for all children in the London area to audition for the Junior Associate course and invite London children to visit The Royal Ballet School. This was a particularly interesting development as children not already attending local private dance schools were included in the search for talented dancers. 3,700 children were seen in the initial year. This number rose to 12,604 in 1984. However the proportion of children accepted into full time training from the scheme remained very limited and it was decided to that a more effective use of the school’s resources lay in the development of regional Junior Associate centres. However, at least one student from this scheme went on to join The Royal Ballet in later years. A scheme was introduced to South Wales whereby children identified as talented dancers were channelled into local dance schools and were visited regularly by Royal Ballet School staff to observe and encourage their progress. The Midlands centre moved to Birmingham to be with Birmingham Royal Ballet. Weekly and monthly classes were held regularly in London and Birmingham. The regional expansion continued with the opening of centres in Bristol and Leeds, where classes were held monthly. Additional centres were opened in Swansea and Manchester. Senior Associate classes were introduced for 14-16 year olds in London and Birmingham. A Mid Associate class was piloted in London for 11-12 year olds. Mid Associate classes established in London, Birmingham, Leeds, Manchester and Bath. Jacqui Dumont was appointed Principal – Outreach Programme encompassing the Associate Programme. The Associate programme offered a complete course from Junior Associate at the age of eight, through Mid Associates to the final year as a Senior Associate at the age of 15. A new centre to serve the South Coast opened in Poole then moved to Eastleigh in 2007. Kathryn Wade was appointed Principal – Outreach Programme. The Associate Department opened a new centre for its Junior Associate classes in Exeter. Then in September 2010, its classes for the Southwest of England were relocated in Totnes, venue: Dartington Space. A new centre to serve the North opened in Newcastle. Mark Annear appointed Head of Outreach & Teacher Training.